Flags offer a great way of attracting attention to your business or event. 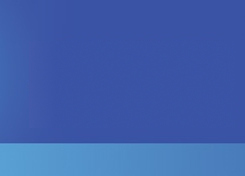 The movement of a flag is what gives it the edge over a static sign or display. Movement will attract attention, this is the reason that you will see so many flags at car yards, shows and events. 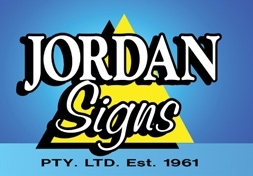 Jordan Signs can print flags on our large format printers to your design be it small or large.